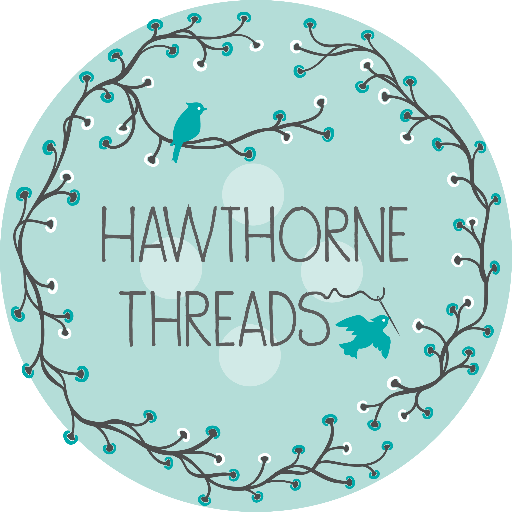 NHMQG members, it's the most wonderful time of the year. The holidays are coming AND it's time to renew your membership to the New Hampshire Modern Quilt Guild for 2017. Dues for 2017 are $50, and we request that all members pay with check or cash by the end of the year. 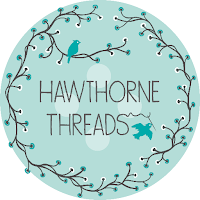 An added incentive: if you renew your membership by our December meeting, on December 13th, you will be entered to win a gift certificate to Hawthorne Threads.